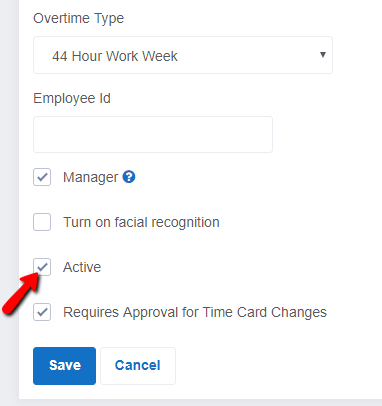 How do I inactivate or deactivate an employee? Employees are not automatically deactivated, you do that manually. You are not charged for deactivated employees. Sign in as an administrator and go to Employees --> View --> Edit and then uncheck the box for Active and Save.